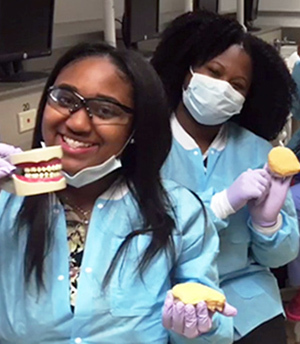 At the University of Detroit Mercy School of Dentistry, you will receive an excellent dental education to prepare you for a fulfilling career. 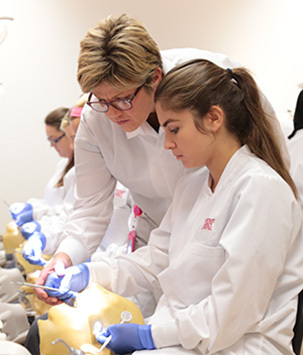 If you are dedicated to becoming a provider of top-notch clinical care, if you believe that a professional life includes serving those in need, if you are committed to excelling in a dynamic and rigorous academic environment, then Detroit Mercy Dental is the right choice for you. Your dental education at Detroit Mercy will provide you with the opportunity to develop into a confident, highly competent professional. We invite you to explore our programs and what they have to offer you. 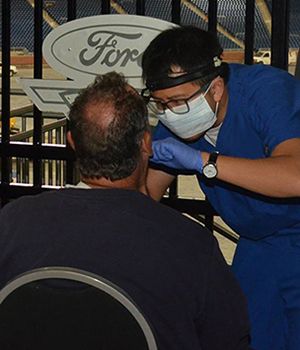 We invite you to Be Part of Detroit Mercy Dental! 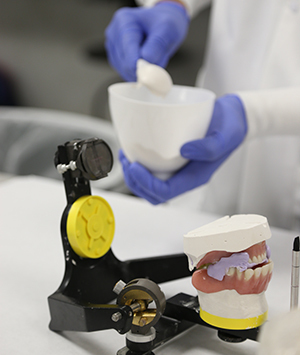 Prospective students are welcomed and encouraged to visit the School of Dentistry located at the Corktown Campus. Tours are typically schedule at noon on weekdays. We ask that your tour be schedule at least one week in advance. Contact us at dental@udmercy.edu or 313-494-6615. The city of Detroit is buzzing with vibrant cultural and sports scenes, an array of unique shops and stores, and the world-class restaurants making the Motor City such a great place to live and learn. We invite you to experience the real Detroit! 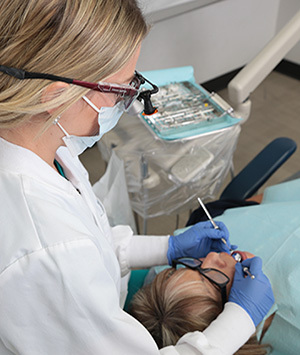 We offer several Doctor of Dental Surgery degree programs, all which are accredited by the Commission on Dental Accreditation of the American Dental Association. 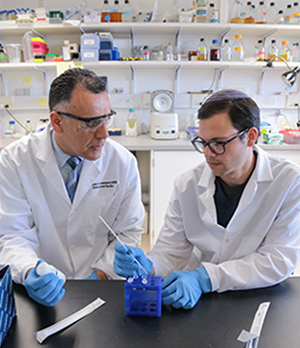 We offer several programs to help prepare you for a specialty in clinical practice or career in academia, research, or administration. Read the latest news and stories at Detroit Mercy Dental!